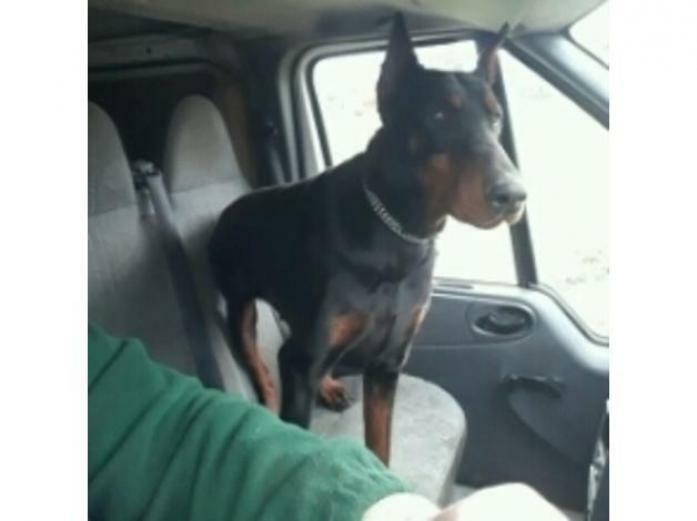 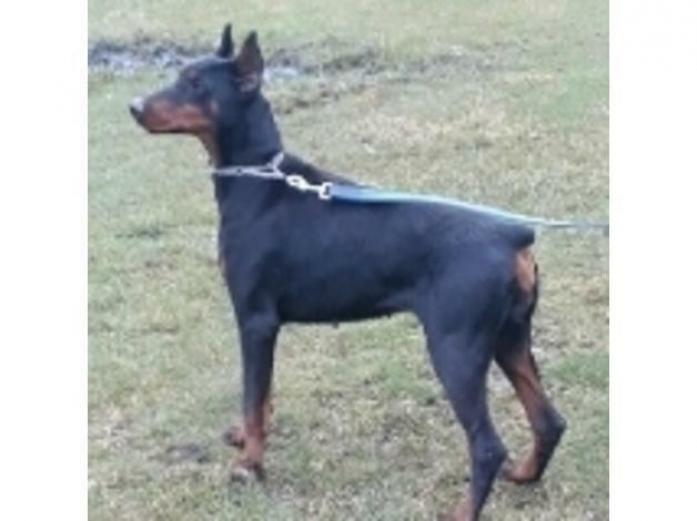 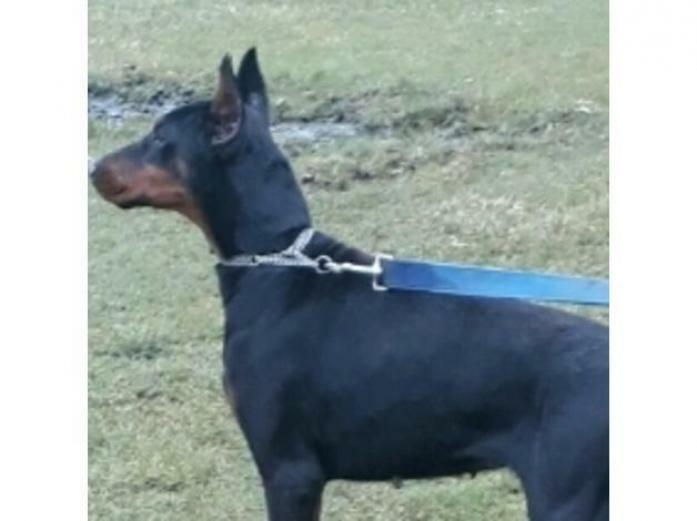 We have for sale our dobermann girl of very high quality shes just over 3 years old and due to moving soon and downsizing we cant keep her anymore , shes loving and great with children. Doesnt mind some other dogs once shes used to them . 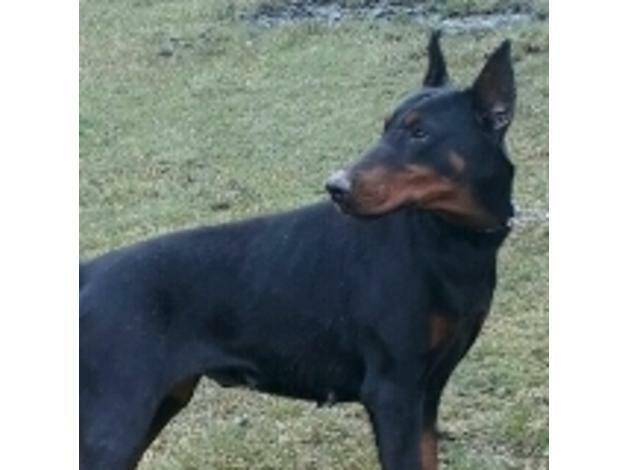 Fully vaccinated , flead wormed and microchipped , comes with passport papers.